Unlike your love for your Jeep, factory exhaust components do not last forever. 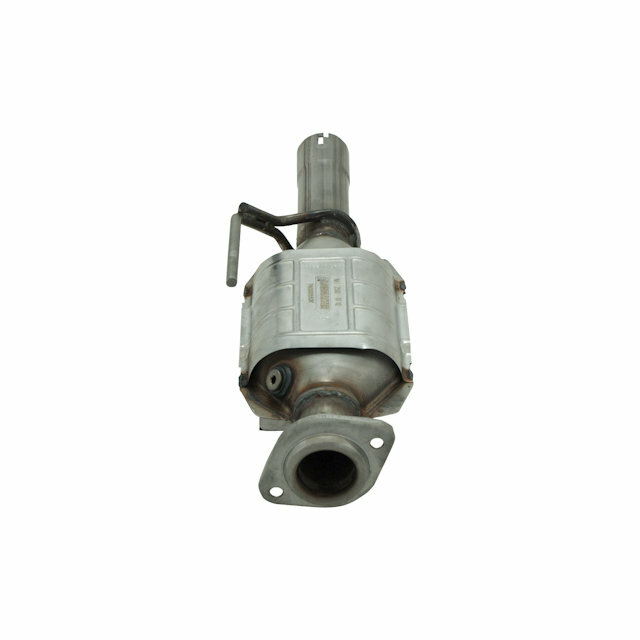 Sooner or later you will need to replace clogged or rusted out components. Fortunately, the Flowmaster Direct Fit Catalytic Converter has you covered. 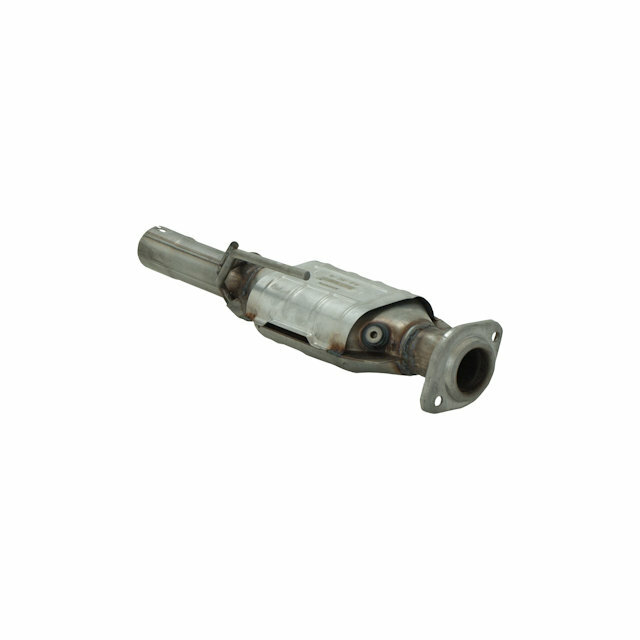 Flowmaster constructs this Catalytic Converter from stainless steel in the USA. With a bolt on installation, this factory replacement part can be easily installed without cutting or welding. 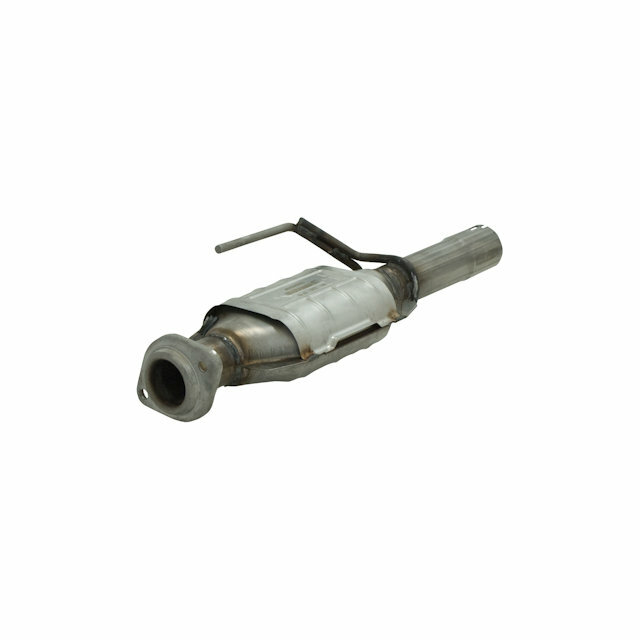 Even though this catalytic converter meets or exceeds all USEPA 49-state requirements, it is not C.A.R.B. compliant, and cannot be shipped to California. Installation Note: For use with 2003 Wranglers with clamp on catalytic converter inlets. Factory Oxygen Sensor Location: An O2 sensor bung comes welded in the OEM post catalyst location. Please be sure your 2003 Model Year Wrangler has the slip fit inlet.